I’d like to tell you what am I now working on, but to be perfectly honest I don’t know where to start!! I don’t even want to talk about the overflowing drawer full of unfinished projects.. or is it two drawers? Things I’m working on right now are spread all over the atelier (or studio or workroom – I just love the french word atelier and living with a french man we know what are we talking about ). 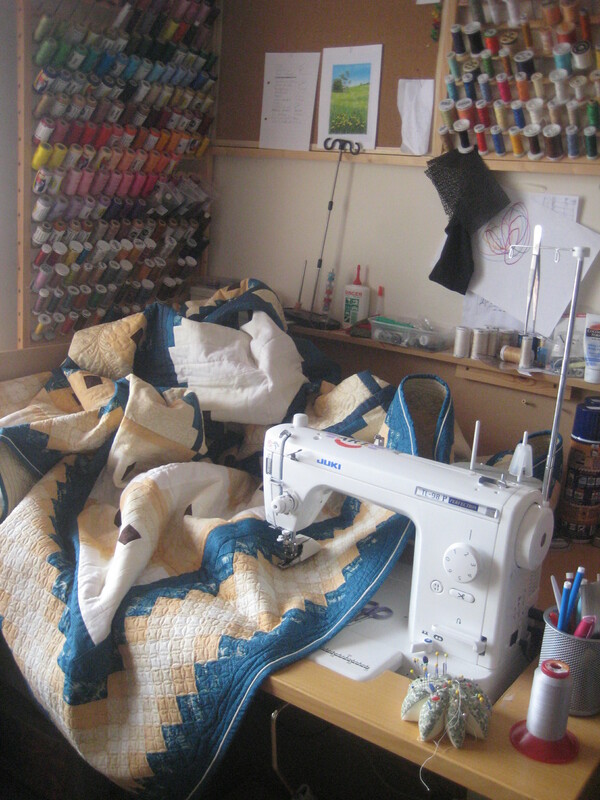 One quilt is by the sewing machine, another on the ironing board, and few hand sewing project in the box or traveling with me to work and back and another wall hanging project is in the box which I still didn’t unpacked from my sewing day with friends. 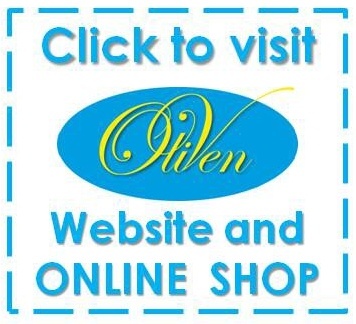 One of the quilts is our new bed quilt – I decided to treat us with Oli with nice large double bed quilt. It’s going to Sandown exhibition first and so we had to give it a name … Aztec bed quilt – the log cabin design reminds Aztec pyramid. 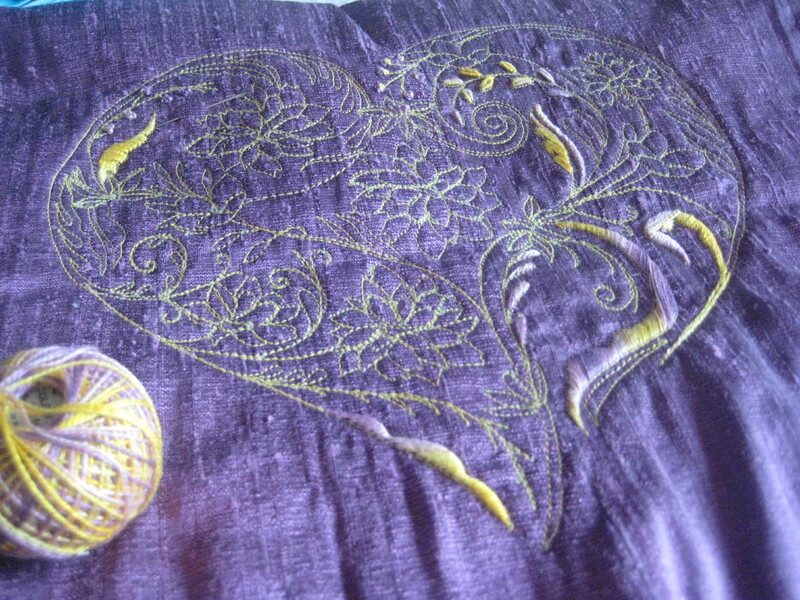 It’s quilted in a ditch, I started with few feathers, and also quite heavily quilted the border, which allowed me to put the piped binding on the quilt already. So what is left now to do … is about 56 blocks to fill with feathers!! And the other piece which at the moment lives on the ironing board is wall hanging called Face the Vaze. It’s Bargello technique, but I wanted it to look different so we went for a bit more complicated design and I’m so glad we did so, all the strips are pieced and now it’s time to put the border on!! Which also will be little bit tricky, but that’s just the way I like it! Travelling with my back and forth in my bag is at the moment machine embroidered picture, which I’m further hand embroidering as I have time and opportunity. Actually I even forgot to mention the great cathedral window wall piece I’m working on, which is nearly pieced, but will still need a lot of hand sewing the windows on and quilting of course. So that’s what’s keeping me busy at this time, but I’ll try to introduce you each of the project and their journeys. I don’t know Tracy, you made me laugh. I think first tihing is no TV – nothing to steal my time. And maybe my way is to have plenty projects, becuase this way there is always something I’d like to do … and I’m never bored of doing something for too long. And if there is something I don’t like to do I brake it down – 4 blocks a day and the lot is done in 10 days. 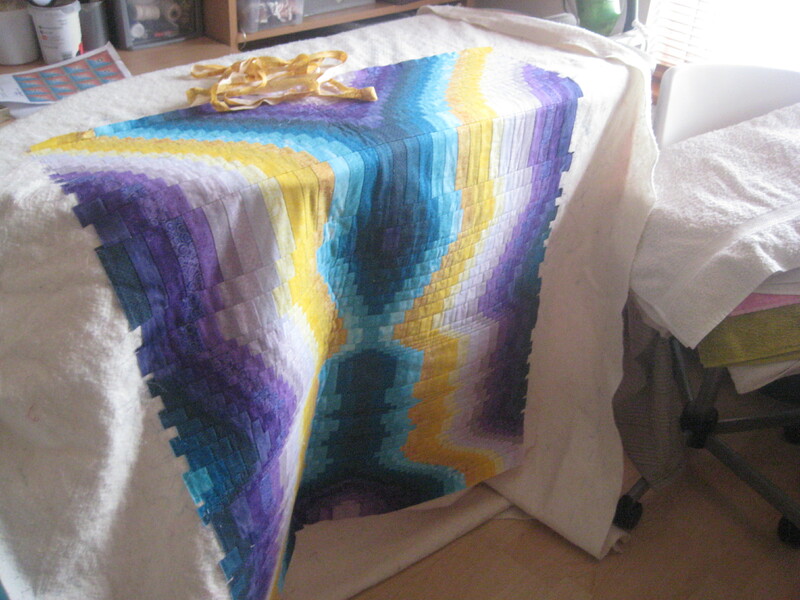 That’s what I had to do with that Bargello – it has 55 strips!!!! !